Stamps Postings: Secret Keeper Girls! 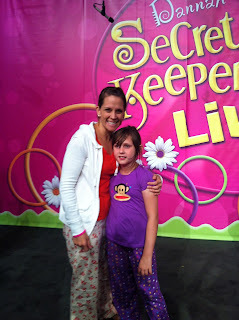 Me and my Secret keeper girl! All of us in our PJ's ready to go party!!! It was a big dance party, the girls LOVED IT! 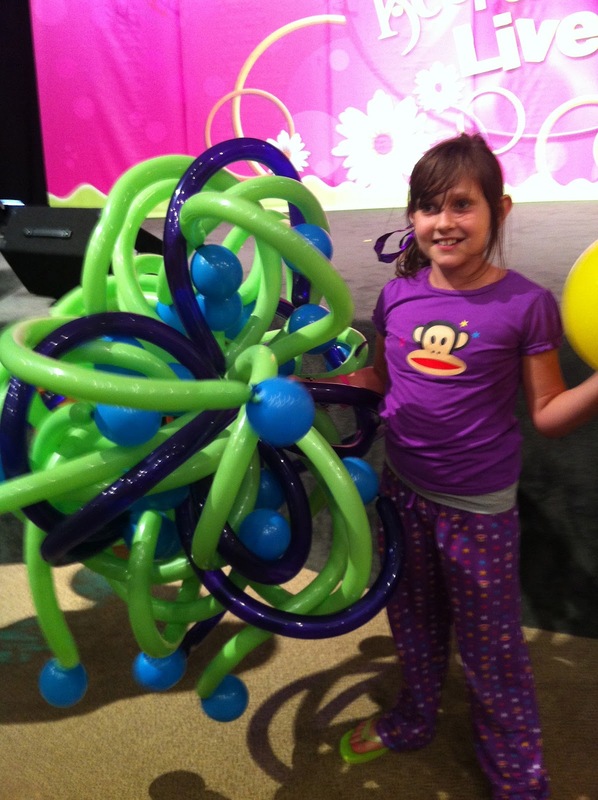 After they were handed out the balloons that were on stage and Abby managed to get this one!